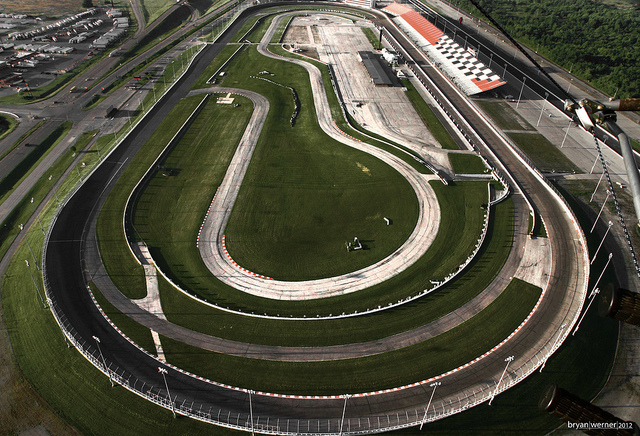 This weekend we are headed to St Louis for the first weekend of racing with the Championship Enduro Series. This is a little different from our usual sprint racing, because it takes place on a full size car track and there are two days of racing. Jason is very excited about it. 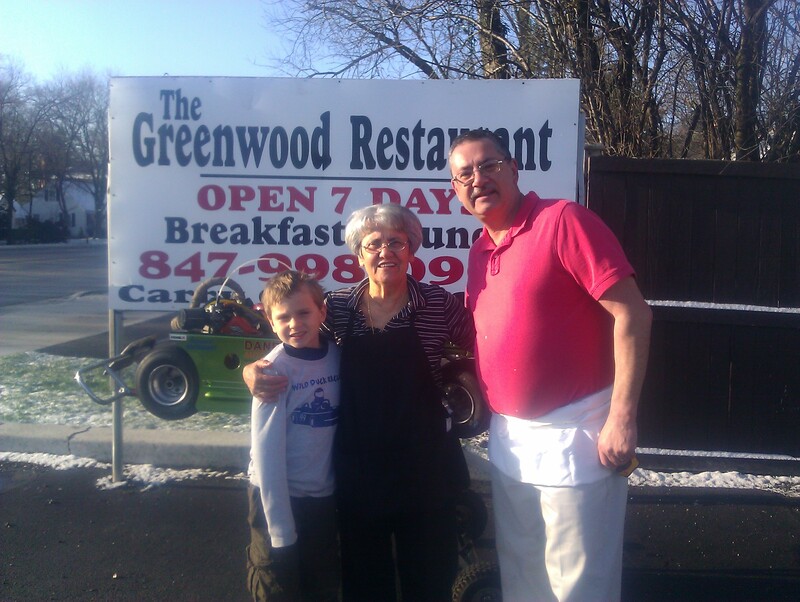 Saturday’s race is sponsored by Greenwood Restaurant in Glenview, IL. This is a great family-owned and run diner that my family has been visiting for may years. If fact, when I was 10 years old, it was the first restaurant I went to where I paid for my own meal. This is one of the places the memories are made. Thanks Mike, Ann, Pam, and Grandma Lee. Practice is from 8 to noon and I expect his 25 minute race to be around 3 pm CST on both days. If you are interested in following along online you can watch live timing on the CES timing page or on your iPod/IPhone/Android by installing the Race Monitor app. We are also going to tweet updates @wildduckracing.